There are so many things wrong with marketing and content today, my best piece of advice is: be open to fundamental and deep change. Joe Pulizzi & Robert Rose just wrote a book called Killing Marketing, and in his EuroIA 2017 keynote, Lou Rosenfeld said flat out: “The traditional agency model is doomed”. Many of us see it, but few want to admit what’s going on due to the magnitude of the implications: everything about marketing is getting a major shake-up. Get on board or get out of the way. Content isn’t king. Keep in mind that content is only a business asset because it facilitates your audience achieving their goals. Content marketing has always been the antidote for traditional advertising. 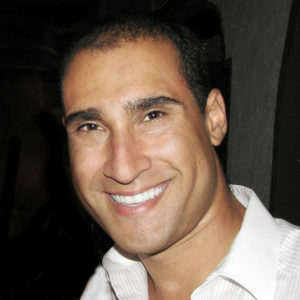 I define content marketing as “marketing with its own value proposition”. 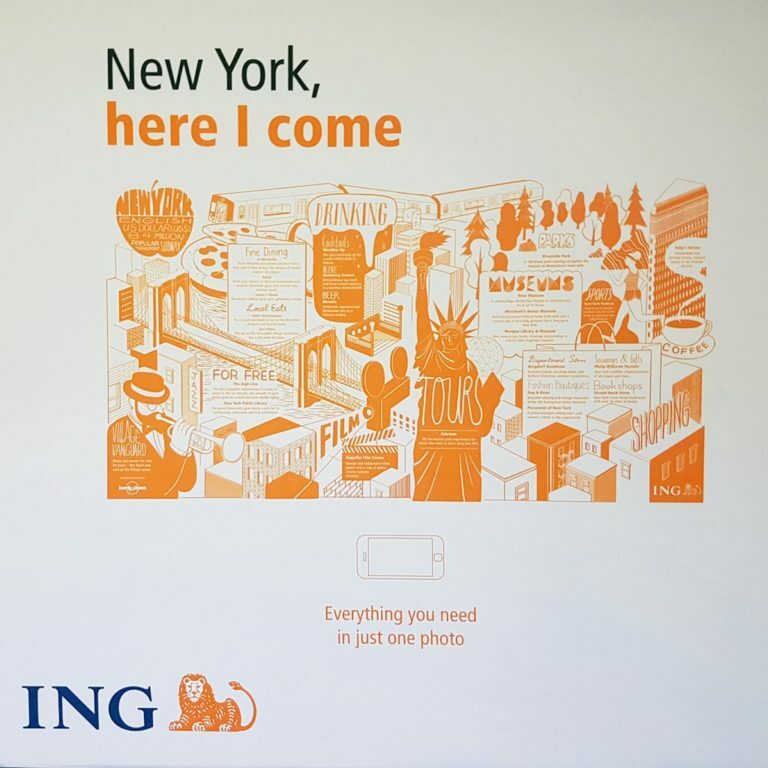 I really like this ING example because it’s both the whole value add to the customer, and the whole content marketing story, in a single photograph. Today’s marketing is about facilitating the audience, not the brand. The only ads that still resonate are those that are so legitimately entertaining that they cross over into being valuable as entertainment content. If you’re not adding value, you’re just adding noise. Q: What was the inspiration for Content Strategy? We felt that the industry needed a book truly about content strategy as a discipline, and not content strategy for a channel. The web, mobile, social and so on are all ways that messages can flow back and forth between brand and audience, but addressing and building strategies for them in isolation creates a breeding ground for fragmented brand identity, mixed messaging, and even straight-up contradictions. 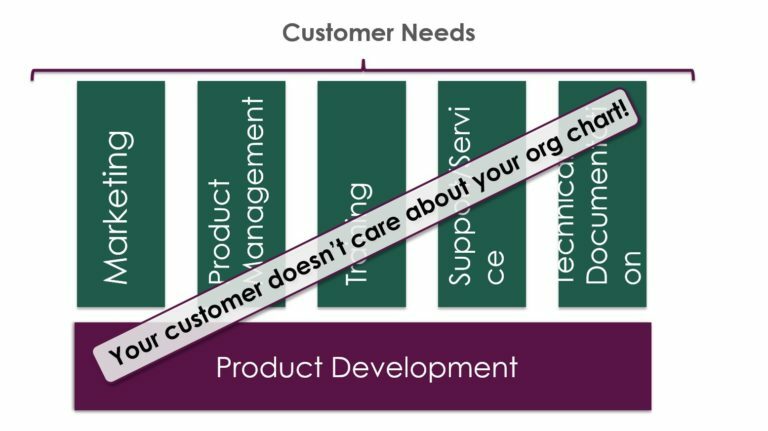 To do right by customers we needed to look at their experiences as they are, not through the lens of our silos and departmental structures. Customers don’t care about our org charts. They want great experiences, answers to their questions, and to get on with their lives. The other major theme is moving the focus from the word “content” to the word “strategy”. We wanted to bang the drum as loudly as possible to remind people we only make content to drive business goals. 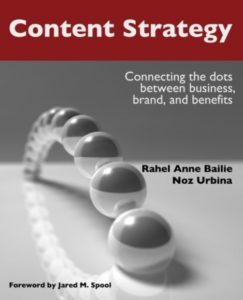 We nearly called it “Content strategy for managers”, but although it did place content strategy in business terms of return on investment, total cost of ownership, process through-put efficiency and so-on, it also covered the methods, practices and techniques for practitioners to get there. We realized when were finished we’d covered the whole topic, so we simply went with “Content Strategy”. I’ve already covered a few key concepts, like “put the audience first” and “contextualise content in business terms”, so the last key pillar that needs addressing is that content itself needs to change. The average marketer we encountered was focused on deliverables. “Go-lives” or “ship dates” or “campaign launches” where a set of deliverables needed to have a bow on it and be ready to go. All planning was around hitting those milestones and the content lifecycle before and after got little attention. Our book says that content is the business asset, not deliverables. 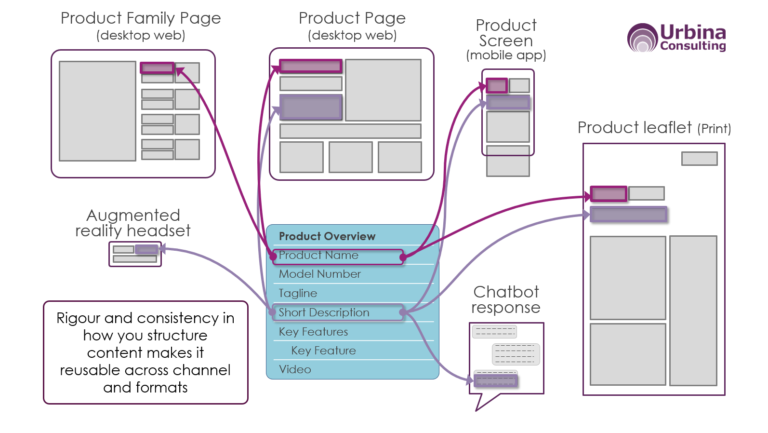 Anyone working with it needs to structure content for the future of omnichannel delivery, long-game relationship building, and personalization. 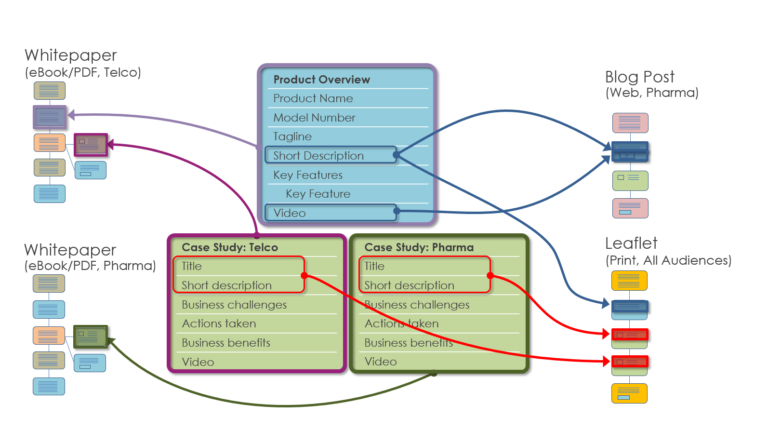 Deliverables are wrappers that contain a specific snapshot of some content at the time the deliverables shipped. Consider the minor, needless, copy differences that creep into a flyer versus a brochure, vs a web page, vs a blog post, vs an eBook, vs an article in a trade publication. Sometimes copy needs to change to suit the channel, but the clear majority of copy drift just happens. This is a hangover of using old tools for the new marketing work. Today, we are moving to a blended environment where some copy is unique for the deliverable, but others are reusable assets, leveraged from a single source of evergreen material that a brand invests in over time. Each time the content is reused, the brand gets more return on their investment. To become a reusable business asset, you need to be able to find the same block or fragment of copy and easily put it to work in a new context. That means structuring it more carefully than we tend to today and tagging it so it can be found when the need arises. Modern CMS platforms are racing each other to support this type of omnichannel content management. We call this “component content management”, but as the methods gain popularity, people are coming out with new names like, “content atoms” or “container-based content”. They’re all terms for the idea of breaking down deliverables into reusable parts, like Lego® pieces. I hope that people can read our book and see all content through a different lens. Rather than seeing it as a value in and of itself, see it as a means to an end; a way to provide value to real people so that you can build up a brand relationship. Internally, they should see it not as top-level deliverables like white papers or sites, but as components of various sizes that can be catalogued and reused in many ways. I help brands have relationships with people like people have with each other. If you walked into a store and talked to a staff member, they would size you up visually using a variety of queues and tailor their communication to how they expect you want to be treated. If you walked away and came back, or left and came back the next day, they would (hopefully) remember you and start to build a relationship over time. At each interaction, as they learned, their communication with you would become more personal and adapted to your preferences and history. Contrast that to the schizophrenic and memory-less entity that is a major brand today. Just switching devices or channels in the same interaction will cause a brand to lose the thread of a conversation and make you retrace steps or even start from zero. Each time we do that to a customer, we’ve failed; we’ve held back the development of a relationship and most simply, we’ve probably sent them back to Google to explore their options. Today we have the methods and the tech to build personal, long-term relationships, but brands just don’t know how to use them. I’m very passionate about this concept, to the point where my personal elevator pitch has just been made Urbina Consulting’s official mission statement. Q: What books or writers inspired your work/career? None of my books are directly related to marketing or content strategy. They’re all related to how you look at complex systems and communication of information. • Daniel Kahneman’s Thinking Fast and Slow generated some buzz in the user experience and design community. It’s a book for the every day person about cognitive processing systems. The “fast” system being our deeply embedded preferences, behaviors, and biases. Think of how long it takes you decide if you like black metal music or disco. You can probably form an opinion, and even something of a comparison, literally in the blink of an eye. It’s the same system that a martial artist, concert violinist, or basketball player uses to move through well-honed movements. The “slow” system is the one you use for understanding a new and foreign concept, learning a new language, or scanning the numbers on buildings as you drive by looking for an address. It takes energy and focus. What it brought to me was that we need to design content for both systems. The fast system likes consistent structures and visual systems. It likes to be able to skim and scan to find what it’s after without effort. The slow system wants meaty results that it can chew on. This has greatly influenced not only how I model content, but how I teach people about modeling as a discipline. • James Gleick, The Information, is a non-stop content nerd-gasm. He takes the reader on a cultural and historical voyage from the message encoding strategies of African drummers that go back thousands of years, all the way up to twitter, demonstrating on one hand how the same fundamentals apply to all communication, and on the other, how new paradigms “rewire” us to be able to think in different ways that were impossible for previous generations. • Richard Dawkins’ always one to stir controversy, but his Selfish Gene is a fascinating look at the nature of information and communication. He uses the context of genetic information being passed across generations, but ends on introducing the idea that messages move through cultures and generations in exactly the same way, evolving and mutating in our memories. He even gives us the idea of a “memory gene” or as most content professionals would know it today, a “meme”. Starting with why giraffes have long necks and ending up learning that one of the hippest content terms of our time was introduced in 1976, by an evolutionary biologist, is quite the fun ride. Learning to accept better over perfect. I’ve often had to dial back my messages for the market climate. 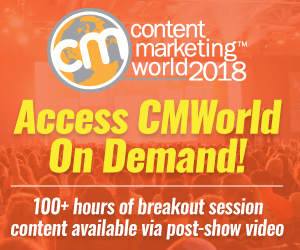 When I was talking about multichannel personalization, maintaining message integrity across deliverables, and semantically tagged adaptive content components in 2000, you can imagine there was nobody for me to talk to at your average marketing event. I wanted everyone touching content to understand and master all the best possible practices for the most future-ready possible solution. I’ve since figured out that every content program has what I call a “change budget” that runs in parallel to the financial budget. People can only handle so much change so fast; no organization can move faster than its people. Not everyone needs to “get” everything, people just need to understand enough to do be able and motivated to do their part. Leaving things in a better state is what’s important. Theoretical perfection just gets in the way. I love to dance. Like, a lot. A lotta lot. 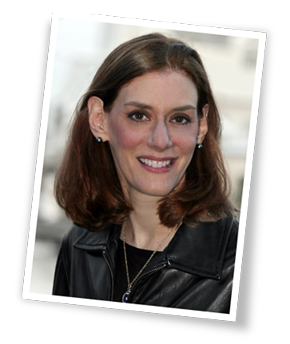 I was really proud of my adaptive content article series with the content marketing institute. To this day, if you Google “adaptive content” anywhere in the world, my articles are in the top spots. 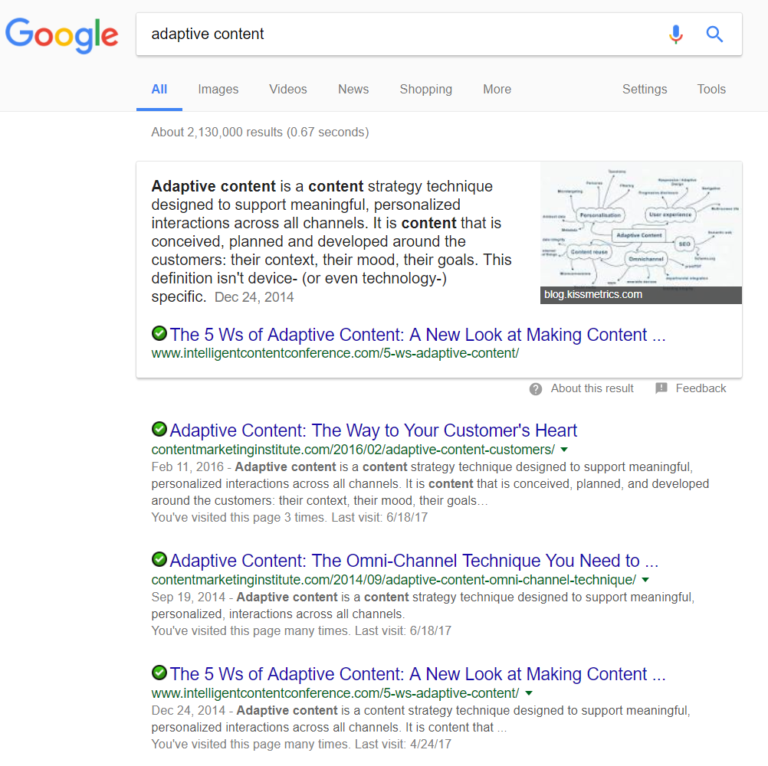 If you ask Google assistant by voice, “what is adaptive content” it will read my definition back you because it’s been selected for the Featured Snippet on the SERP. Just to consider marketing after the sale. We often focus so much on the prospects, we don’t optimize for, or worse, abandon our actual clients. One of my clients got 6 x more click-throughs placing product promotions in their deep technical documentation pages than they got on pages that marketing owned. Again, in his EuroIA keynote, Lou Rosenfeld asked the audience who knew the top 3 queries coming into their support desks. Precious few hands went up. We need to think outside the box and go where the pain is. If you’re going to be a good part of a relationship, you need to be introspective, frank, and daring with yourself first. Then make changes that are necessary, not the just ones that are comfortable.